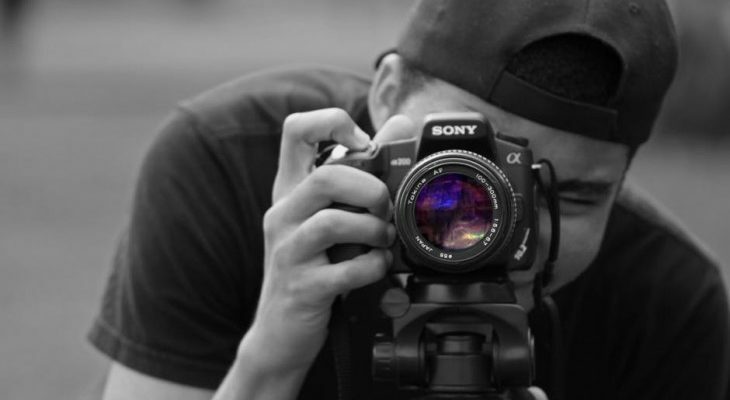 Photography may be pursued as a hobby or career. Nowadays, interest in photography is growing and many are able to pursue their passion because of wider availability and lower cost of equipment. Though photography is not a new career choice, but its popularity is growing by leaps and bounds. There are many places you can learn photography, but which is the right one for you? If you are fond of this art form and wish to pursue it as a hobby or profession, you must enrol with the best photography academy likePixel Photography Institute. With regard to a photography school, its quality of training matters most. So, how to decide on the quality of training? It depends on faculty members. Hence, ensure faculty member of your chosen school are highly qualified and have sufficient theoretical and practical knowledge. To ascertain these facts, consult official website of the photography school. Typically, all information about faculty is available on such websites. By delving deep into the website, you can unearth lots of valuable information. This relates to your budget. Like anything else, you must have a budget for attending photography school. You must tread this with care. Many good photography schools deliver good training but may be expensive. But you can gain access to certain scholarships to make cheaper your education and training.At the same time, it is not necessary that the best school is the most expensive. Do some research to compare schools? Also, you must contact other students to learn about various institutions. When you are aspiring to become a professional photographer, it is vital you select photography courses, based on the niche of your specialization. It is a much easier task to specialize in a niche. When you target a specific field within photography, you can build your presence more effectively. But, selecting the right niche itself is a tough task. Consider your interests, while selecting your photography niche. Identify what you enjoy doing. In case you don’t enjoy a particular kind of photography, it will be tough for you to excel in it. For instance, landscape photography is for those with lots of patience. In case you want quick results, you must avoid this niche. Go in for something you enjoy and don’t mind toiling in it for hours. Some of the popular niches in photography are: portraits, photo-journalism, wedding photography, fashion, landscape, sports, family, fine-art, wild life and nature, product, travel and architecture. There are many more, so you must do research to find the right one for you. You must consider following facts about the photography school: Does the school in question have all the equipment needed for learning photography and photo-editing? Does the school provide sufficient tools for all students enrolled in the school? In case the answers are negative, the school is not good for you. There is great variety. Some schools have full time classes, other have part time or weekend classes. Make sure you enrol with a school which has timings suitable for you. Thus, if you are in the process of selecting photography school, consider all above factors. Take note that what is the best course for you may not be suitable for another person. All of it boils down to your interests and goals.